As customers in the banking industry are becoming more demanding and increasingly mobile between competing financial providers, simply being customer-focussed is not enough. Since customers are the driving force of Islamic Financial Institutions (IFIs), hence customers’ satisfaction is a very important aspect in the competitive market. 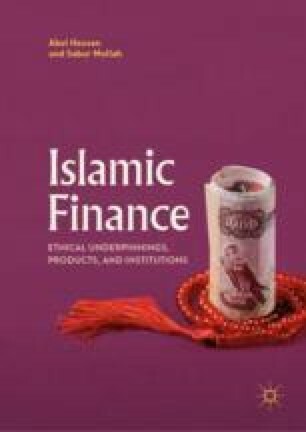 This chapter emphasized that IFIs need to take seriously their products marketing aspect in consonance with Islamic business ethics .